Once you develope your own integration solution, you will need to run the app either on Anypoint Cloud or on customer-hosted runtime. When you run the app on Anypoint Cloud, you can manage operations directly from Anypoint Runtime Manager. 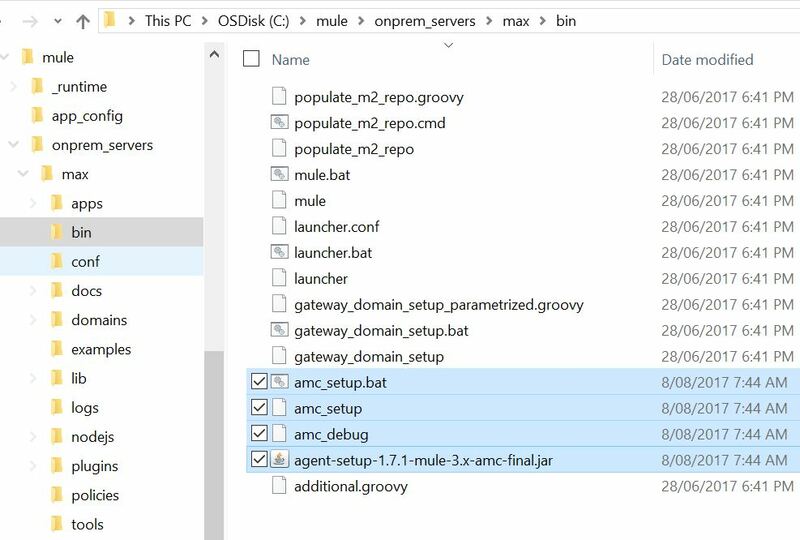 For managing customer-hosting environment, traditionally, there was a Mule Management Console. Things are changed. MuleSoft had made AnyPoint Runtime Manager can be used both for Cloud and Customer-hosted runtime management. MMC will only be supported up to 3.x runtime and no longer be supported from Mule 4. Therefore, it is important to understand how Runtime Manager can be used for managing customer-hosted runtime. You can think of Runtime Manager Agent as the middle man between the customer-hosted runtime and AnyPoint Runtime Manager. This agent exposes Mule APIs of a mule runtime through web socket and REST so that external application can leverage them. When you register customer-hosted runtime to Anypoint Runtime Manager, the Runtime Manger communicate with runtimes through these APIs. Where do I get the latest? You can get the latest of Runtime Manager Agent from here. Why do I need that latest? Let me remind you that AnyPoint Runtime Manager is not a mmc-like tool that you install on-premise that is expected to stay the same unless you purposefully update. Runtime Manager is Live. It keeps being updated to give you better visibility of runtime environment and to do so, it may use different APIs later on. If Runtime Manager Agent doesn’t get updated accordingly, you may not get the benefits of latest Runtime Manager. You will need to install/update the agent following the guide here. Point is, you will need to replace files from $MULE_HOME/bin. Take a look at my folder structure as an example.